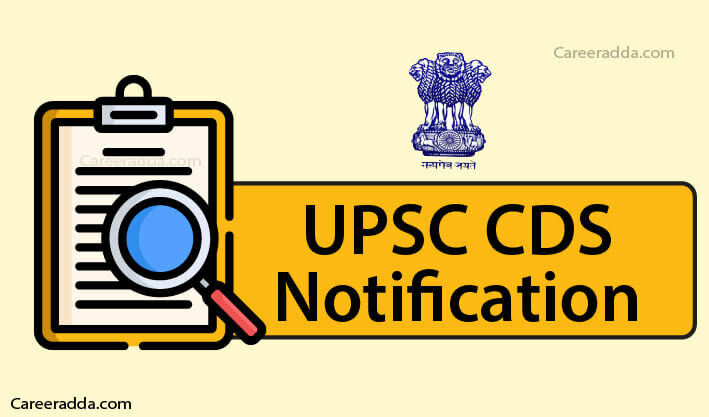 UPSC CDS 2018 exam details are available here. Union Public Service Commission has started accepting online applications from eligible candidates for a Combined Defence Services Examination to be held on 18th Nov 2018. UPSC CDS 2018 exam will be organized and conducted for admission to the several courses in IMA Dehradun, INA Ezhimala, AFA Hyderabad and OTA Chennai. All the courses will be commencing in 2019. Interested candidates may apply for the UPSC CDS exam 2018 after checking all the eligibility conditions. The last date for submission of applications is 3rd September 2018. Candidates are needed to use the website http://upsc.gov.in for filling up and submitting the application form. But before applying for the examination, they are required to know few important things about UPSC CDS exam 2018 such as date of release of official notification, conditions of eligibility, course wise approximate no. 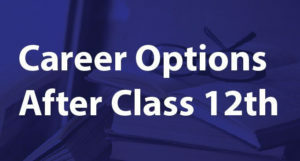 of vacancies, how to apply, centres of examination, fee, selection procedure, e-admit cards, results etc. Note – Above mentioned no. of vacancies are tentative and may be increased / decreased. An applicant should be an Indian citizen or a subject of Nepal / Bhutan. A Tibetan refugee who is living in India before 1st Jan 1962 is also eligible to apply for UPSC CDS II exam 2018. However, s/he needs to produce a certificate of eligibility issued by the Government of India. UPSC CDS II exam 2018 application forms have been released online at the website of UPSC and the last date for submission of applications is 3rd September 2018. Interested and eligible candidates don’t wait for last date and attempt online applications as early as possible to avoid last minute rush. Entire online application process is explained below. Females and candidates belonging to SC / ST category are exempted from submission of application fees. Other candidates are required to pay an amount of Rs. 200/- towards application fees. Those candidates who are eligible for submission of fee can make online payment by using net banking service. They can also pay their application fee by depositing the prescribed amount in any SBI’s branch along with system generated Pay in-slip. Candidates who want to deposit fee at SBI branch must take print out of system generated Pay in-slip while going through Part-II registration process. The entire UPSC CDS exam 2018 will consists of a written examination and interview for intelligence and personality test. Firstly, Union Public Service Commission will conduct a written examination on 18th Nov 2018 at the following centres. Tirupati, Chandigarh, Patna, Port Blair, Chennai, Lucknow, Kochi, Cuttack, Imphal, Jorhat, Kolkata, Madurai, Itanagar, Udaipur, Sambalpur, Shillong, Ranchi, Delhi, Dharwad, Dispur, Shimla, Srinagar, Agartala, Allahabad, Bengaluru, Ahmedabad, Aizawl, Bareilly, Bhopal, Dehradun, Gangtok, Hyderabad, Jammu, Mumbai, Nagpur, Panaji (Goa), Jaipur, Kohima, Raipur and Visakhapatnam. General Knowledge 2 Hours 100 MCQs on current events, History & Geography of India, General Science etc. 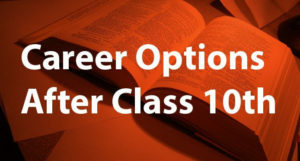 English 2 Hours 100 Questions on English comprehension, use of words etc. Note – All the question papers will have MCQs in Hindi as well as English. Candidates who secure qualifying marks (to be decided by UPSC after conducting written examination) in written examination will be called for Intelligence and Personality Test. This test will be conducted by the SSB at one of the Services Selection Centres. It will be divided in two stages as given below. Clearing stage I will be necessary for those candidates who want to appear for stage II. Final selection of candidates shall be done on the order of merit. Final merit list shall be prepared by authorities after considering candidates’ marks in written examination & SSB Interview/Personality Test. Candidates can download their e-admit cards for written examination / interview from 3 weeks before the commencement of the examination / interview. Neither UPSC nor SSB will send admit cards by post. How to download e-admit cards? Final results shall be declared in 2019 after SSB interview. However, exact dates of final result declaration are yet to be announced.